Feiwel & Friends, 9781250051493, 32pp. Little Bird learned a new word! He loves it so much that he's bursting to share it with all of his friends. The only problem is, this isn't a very nice word. Little Bird doesn't realize it, but this word might even hurt someone's feelings. 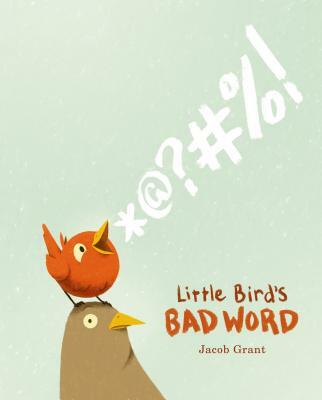 With the help of Papa Bird, maybe Little Bird will learn another new word--one that will make things all better.